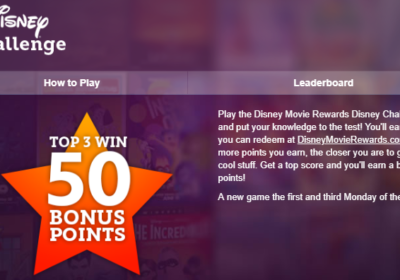 Today is the first Monday of the month, so there’s a new Disney Challenge trivia game live on Disney Movie Rewards. If you missed its first day on Friday, the new Marvel Challenge went live, too. Play both of these games today to earn 10 points! 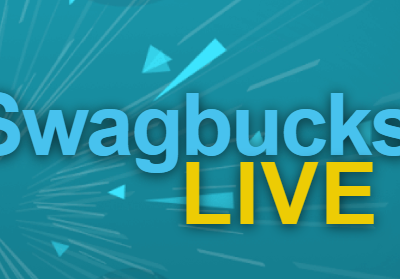 Amongst the many other prizes you can get with your points are what I consider the most valuable—Disney gift cards. 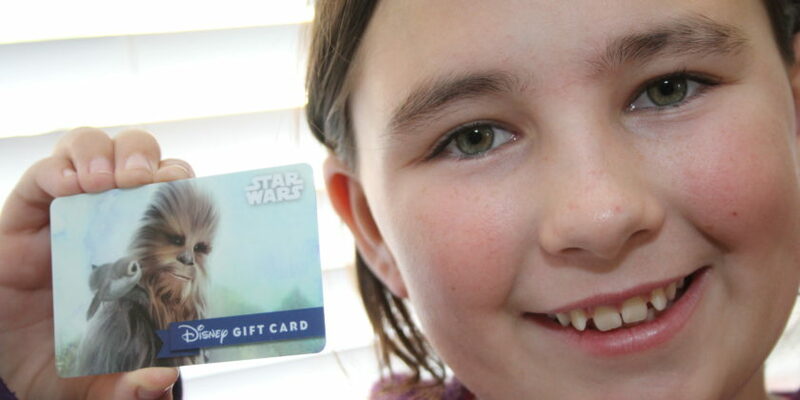 You can add these to your account on disneygiftcard.com and combine them with all of your other gift cards you buy at a discount. It’s a lot of fun to use these cards from Disney Movie Rewards in the parks and have Cast Members comment on them! 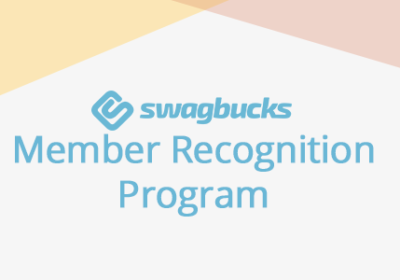 If you haven’t joined Disney Movie Rewards, you should! 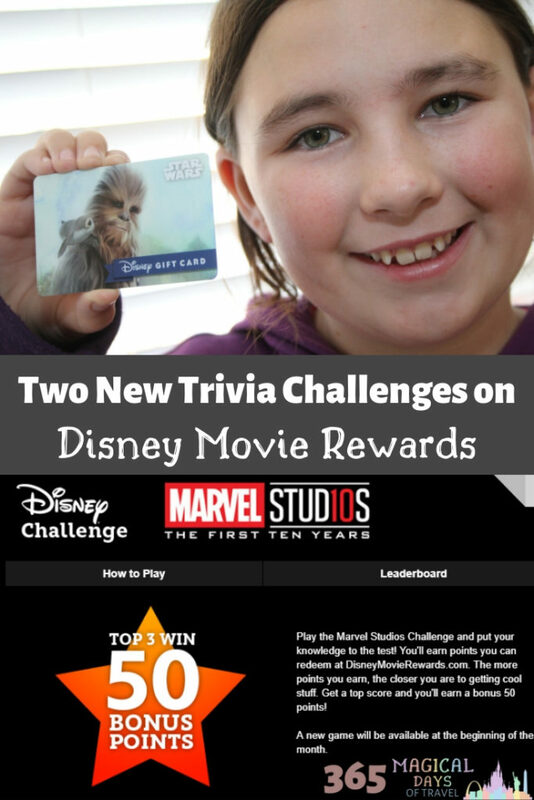 You can earn points by buying Disney, Marvel, and Star Wars movies, and even seeing movies in the theaters! 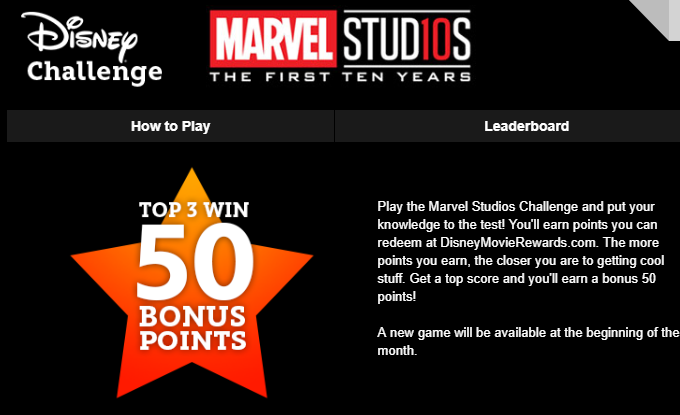 Sometimes DMR gives out bonus codes, and of course you can get points playing the trivia challenge games!